Google is extending its Street View imagery service into the Philippines today. The Internet giant announced that it will begin capturing images of capital city Manila, but will expand coverage to the rest of the country, which is composed of a prolific 7,107 islands, in due course. Like its Street View projects in other Asian countries, Google has partnered with the Department of Tourism in the Philippines. Governments in the West have often fretted over the privacy implications of Street View, but Asia has been more progressive in that respect — many countries see the service as having the potential to boost tourism. Google has kicked things off in the Philippines’ by publishing images of Intramuros, an historic old section of Manila that was given the Street View treatment recently. 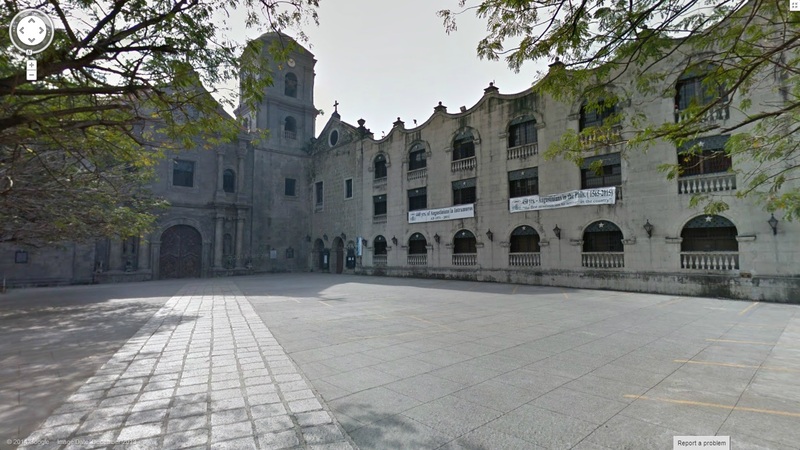 You can check out The San Agustin Church, Baluarte de San Diego, Plaza San Luis Complex and Fort Santiago on Google Maps, the video below gives an overview.